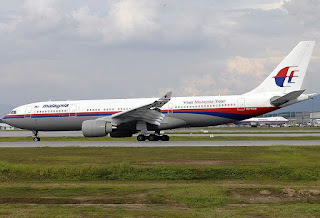 Malaysia Airlines is watching the testing of the Airbus A330neo due to enter service next year as it evaluates an order for around 30 long-haul aircraft, CEO Peter Bellew said on Friday. 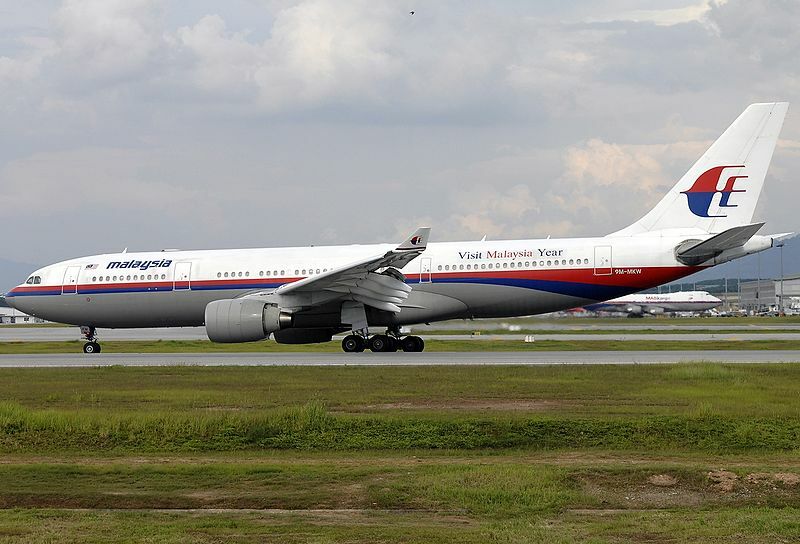 Malaysia Airlines is transforming its operations as it recovers from two tragedies in 2014, when flight MH370 disappeared in what remains a mystery and flight MH17 was shot down over eastern Ukraine. “We need to work out longer-term which aircraft will replace the A330-300 we have. That’s a choice between (Boeing) 787-9s and the A330neos,” Bellew said on the sidelines of the CAPA Global Summit in London. “We’ll be watching test flights of A330neos with great interest over the next 6 months,” he said, adding he would also keep a close eye on the performance of the Rolls-Royce engines that power the jet. Malaysia has just picked up six second-hand A330 aircraft from lessor AerCap which were previously flown by insolvent German carrier Air Berlin. Bellew said that deal bought them some time on an order decision. “We don’t have to make a decision on that for 12 months if we don’t want to. But it’s a relatively good time to buy at the moment, it could be before the end of the year, but our shareholder will need to evaluate it,” he said. IAG CEO Willie Walsh has said its unit Aer Lingus had also looked at taking the former Air Berlin A330s, but Bellew said he got in there first. He said the aircraft would replace 6 smaller 737s and are due to arrive from February. “These 6 aircraft will have a lower cost base than Air AsiaX,” Bellew said, referring to the low cost carrier. Bellew also said the proposed longer-range version of the A330neo could be “an interesting aircraft”.